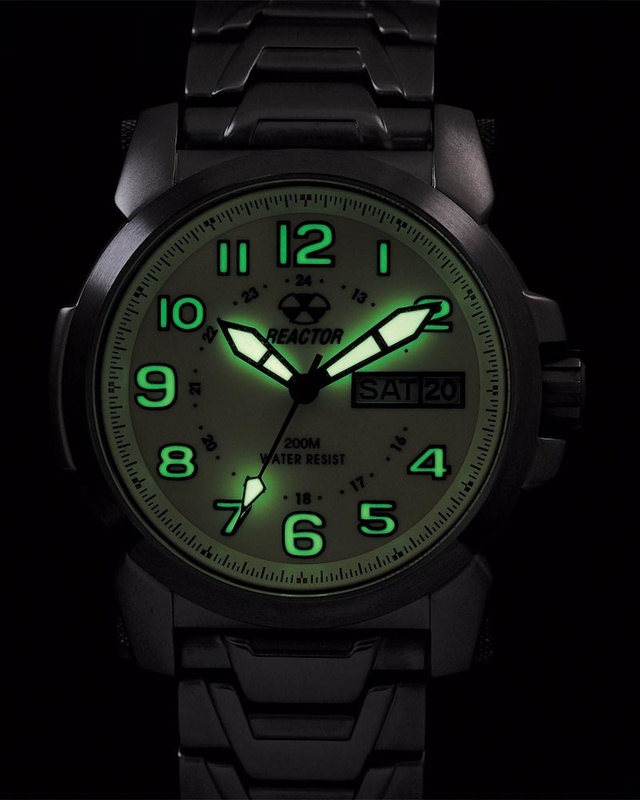 Atom is Reactor’s take on the classic field watch, grown up to a modern and easy-reading 42mm diameter. 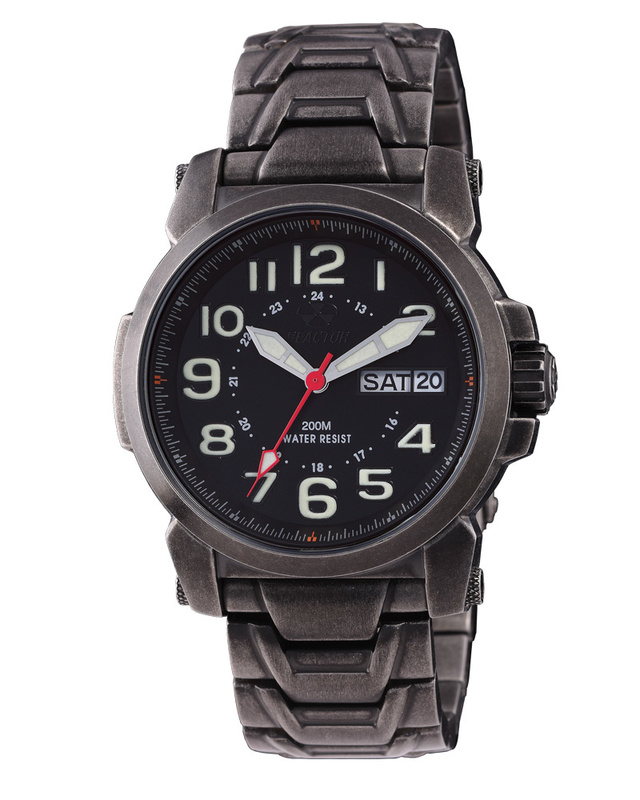 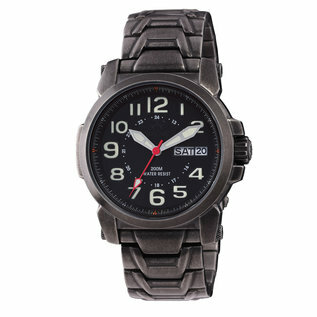 This watch is a great value with classic good looks and heirloom potential. 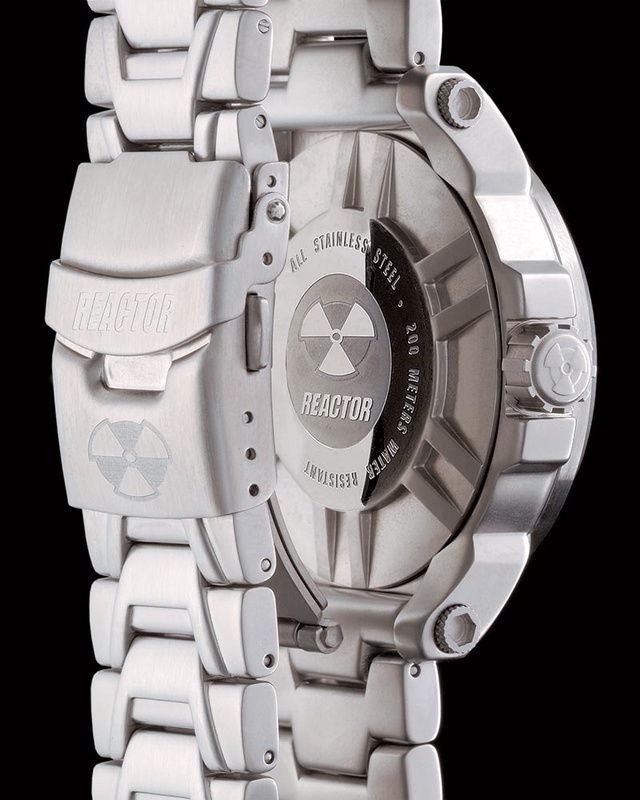 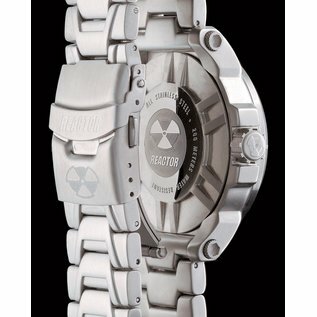 We are European distributor of Reactor Watch watches, and sell directly to consumers, wholesalers and qualified retailers.